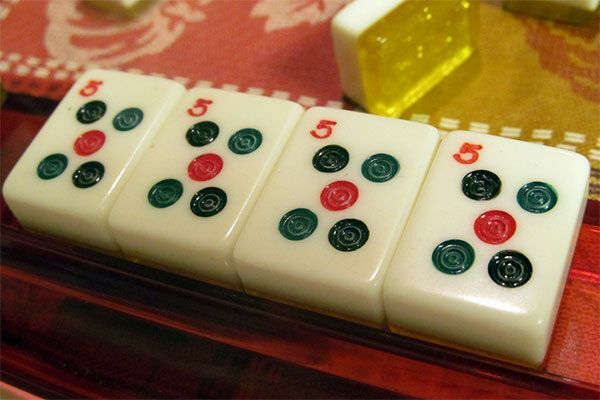 Come with your own Mah Jongg table partners or stop by the office to sign up if you would like to play. You must be able to play independently. Beginner play will be Mondays at 1:00 pm starting March 4. If you are interested, contact the office. Look for Mah Jongg lessons to begin in the spring.